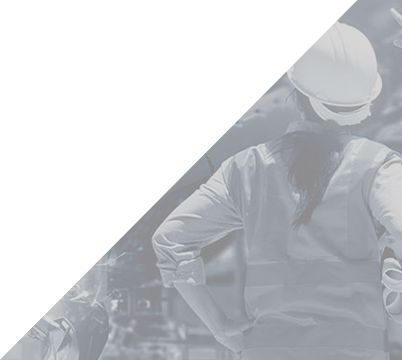 International Conference MAINTENANCE 2018 | Datapartner s.r.o. 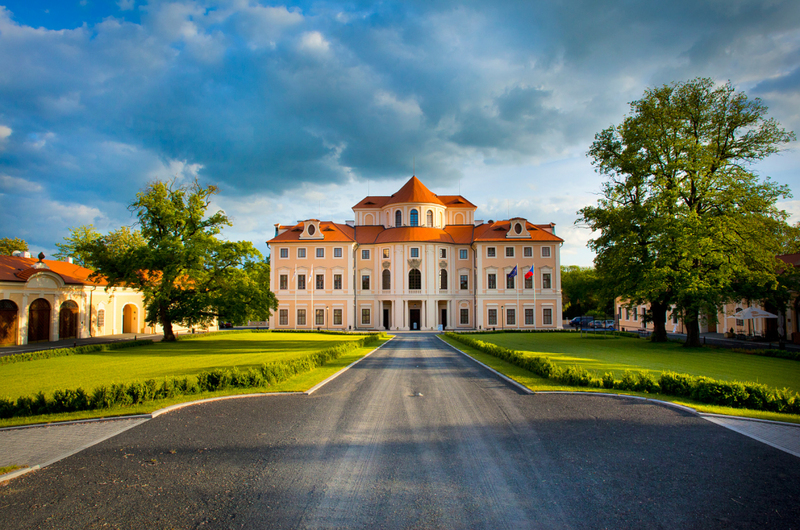 From 24.to 25.11.2018 the Liblice Castle (the Conference Center of CR Academy of Sciences) became a venue of international conference MAINTENANCE 2018 focused on the Management & Engineering of Maintenance 4.0 of production and support facilities. The dataPartner company has been an active participant in the Conference for many years. The company´s Commercial Director Mgr. Radka Korčáková gave a presentation on "Improvements in maintenance management in view of latest technologies and added benchmarking". This conference is organized by the Czech Maintenance Society.